Traditional hand tossed pizza. 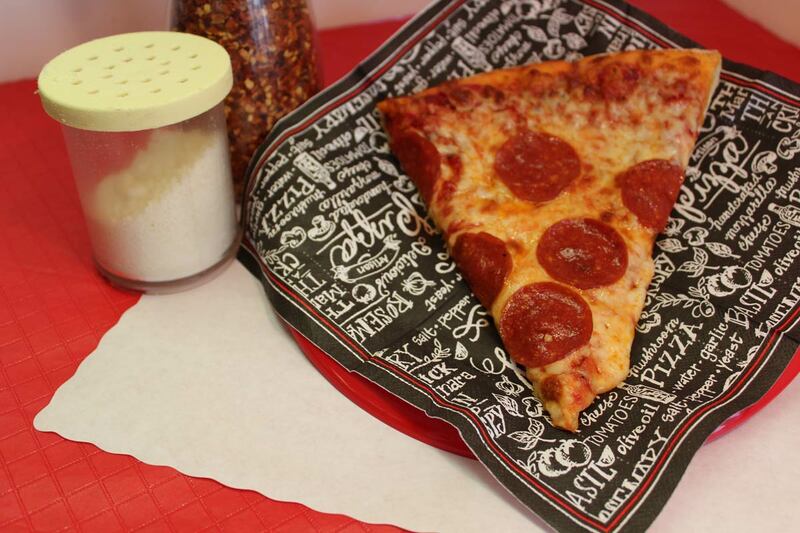 Our dough & pizza sauce is made daily in-house. 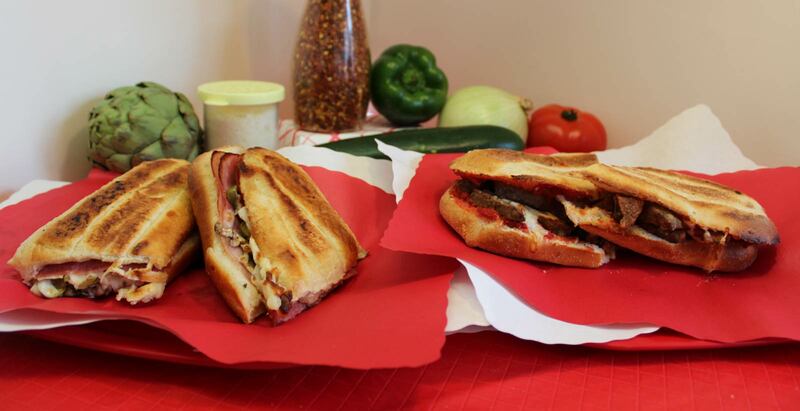 You choose our fresh ingredients and we load your pizza the way you like it. 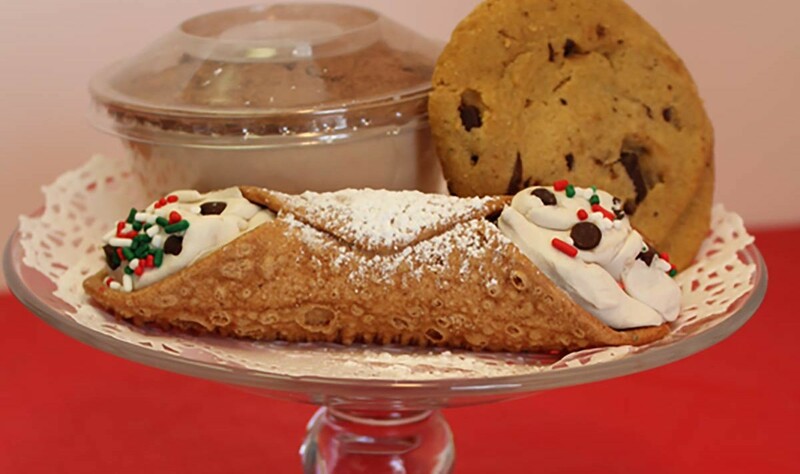 Baked to perfection in a traditional stone oven. Olive oil and garlic base with light pizza sauce, light mozzarella, oregano, artichoke, tomato, and onion. Olive oil and garlic base with a hint of our pizza sauce, loaded with capicola, pepperoni, hot peppers, green and black olives, onions, and provolone cheese. 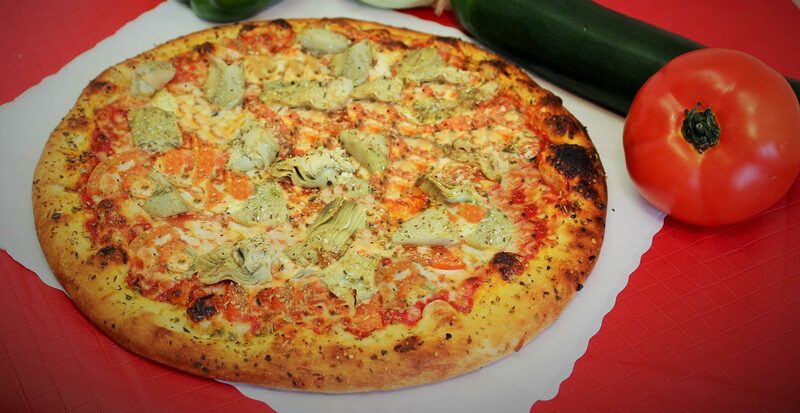 Olive oil and garlic base with a light coating of our pizza sauce, covered with an assortment of garden fresh vegetables: zucchini, tomato, artichokes, fresh garlic, mozzarella, and romano cheese. Olive oil and garlic base. Fresh tomato, artichokes, black olive & oregano, basil with feta, and light mozzarella cheese. Loaded with pepperoni, ham, mushrooms, green olives, and onions. Loaded with pepperoni, ham, sausage, mushrooms, green olives, green peppers, onions, and extra cheese. Loaded with pepperoni, ham, sausage, bacon, and extra cheese. Marinated chicken breast, bacon, and onions. Lettuce and tomato upon request. Base of ranch dressing with seasoned grilled chicken, bacon, and mozzarella cheese. Green olives, mushrooms, onions, green peppers, and mozzarella cheese. Olive oil and garlic base. Ricotta cheese, spinach, mushroom, and mozzarella. Oil base with fresh garlic, mozzarella and romano cheese and a blend of fresh herbs, comes with a side of pizza sauce. Cinnamon, sugar, butter, and icing. Delicious Pasta Entrees with Franco’s Homemade Sauces. Includes garlic bread. 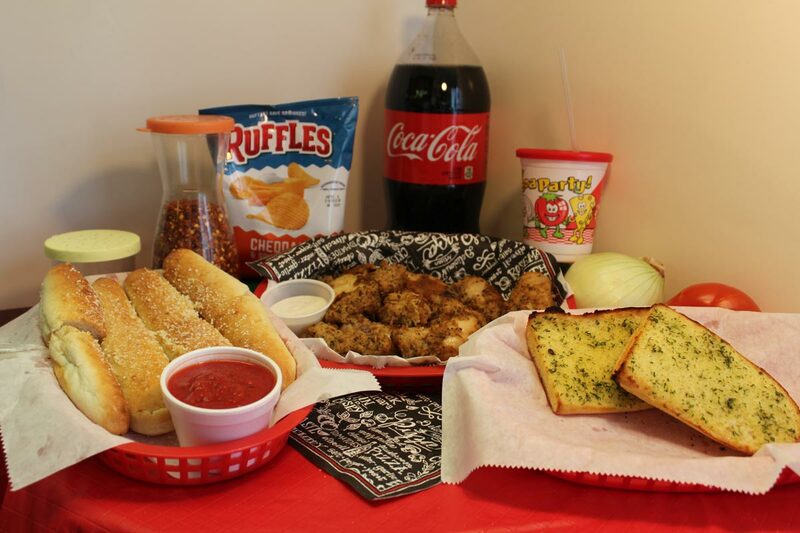 Entree (Includes garlic bread) Combo (Includes garlic bread, salad, and a drink) Feast (Enough for a family. 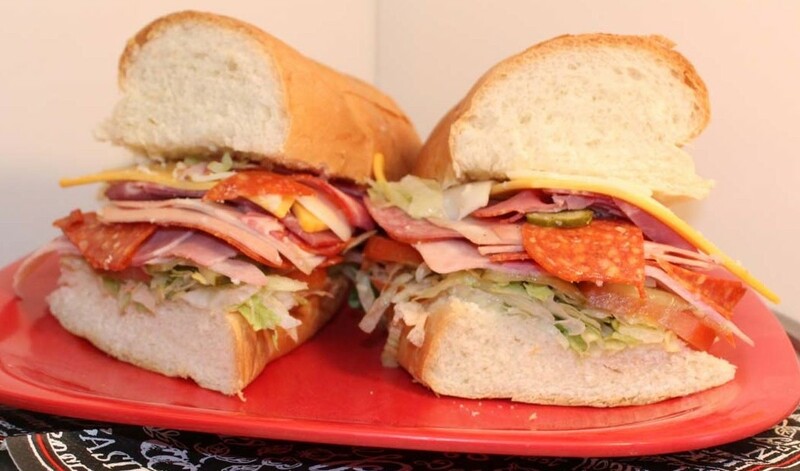 Oven Baked - Made on a 10” Italian bread. 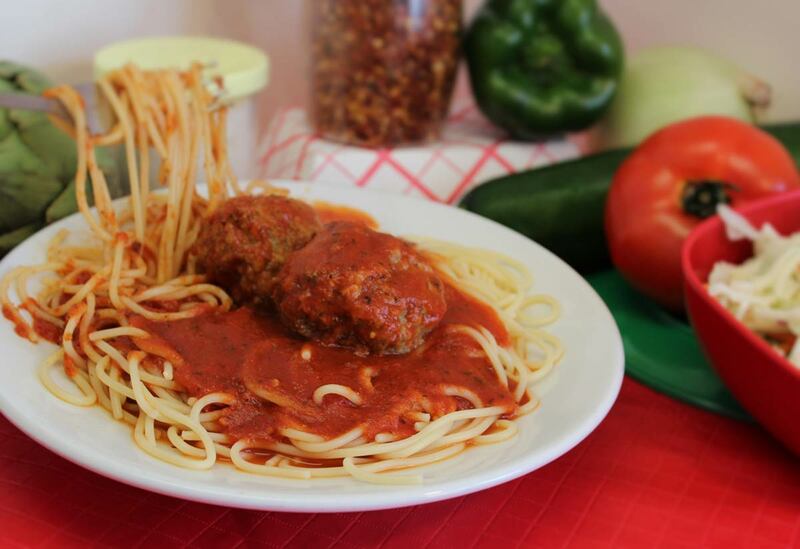 Italian Sausage & Meatballs are Franco's family recipes! Franco’s fresh homemade sausage, green peppers, onions, pizza sauce, and mozzarella. Seasoned Roast Beef, pizza sauce, onions, and mozzarella. Choice of mushrooms or green peppers. Pepperoni, ham, mushrooms, green olives, onions, mozzarella, and pizza sauce. Franco’s fresh homemade meatballs, pizza sauce, and mozzarella cheese. Ham, genoa, mushrooms, green olives, onions, mayo, and mozzarella. Italian marinated chicken breast, green peppers, onions, pizza sauce, and mozzarella. Mushrooms, green peppers, green olives, onions, mayo, and mozzarella. Marinated chicken breast strips, green peppers, onions, mozzarella, tomato, and lettuce. 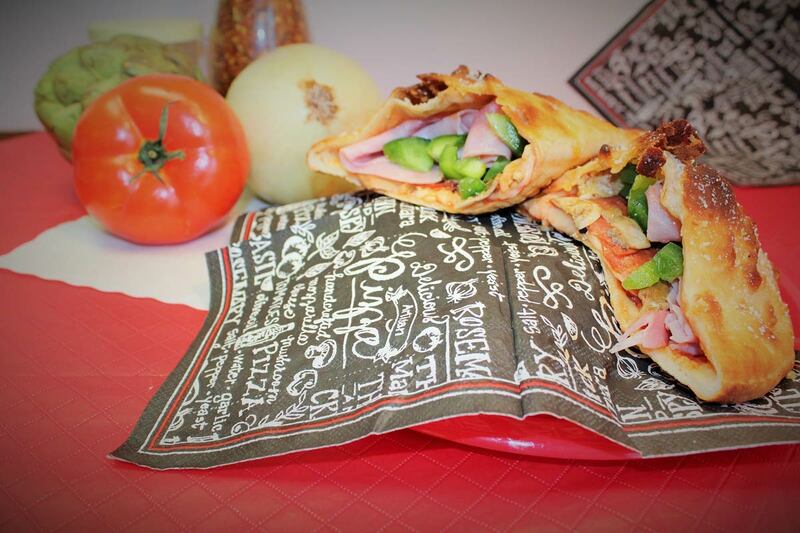 Ham, turkey, tomato, mozzarella, and lettuce. 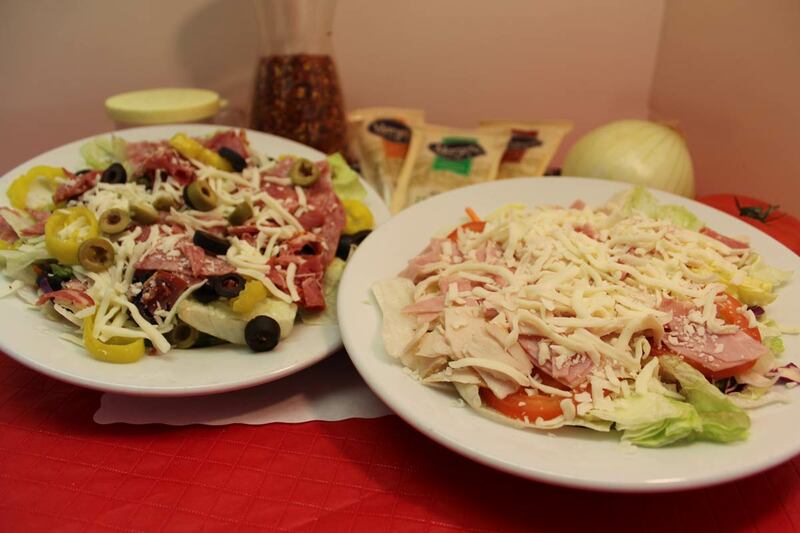 Capicola, genoa, green olives, black olives, hot peppers, mozzarella, onions, and lettuce. Mushrooms, green olives, onions, lettuce, mozzarella, and tomato. Pepperoni, mushrooms, lettuce, tomato, and mozzarella. Artichoke hearts, broccoli, black olives, lettuce, tomato, and mozzarella. A layer of creamy custard set atop espresso-soaked ladyfingers.